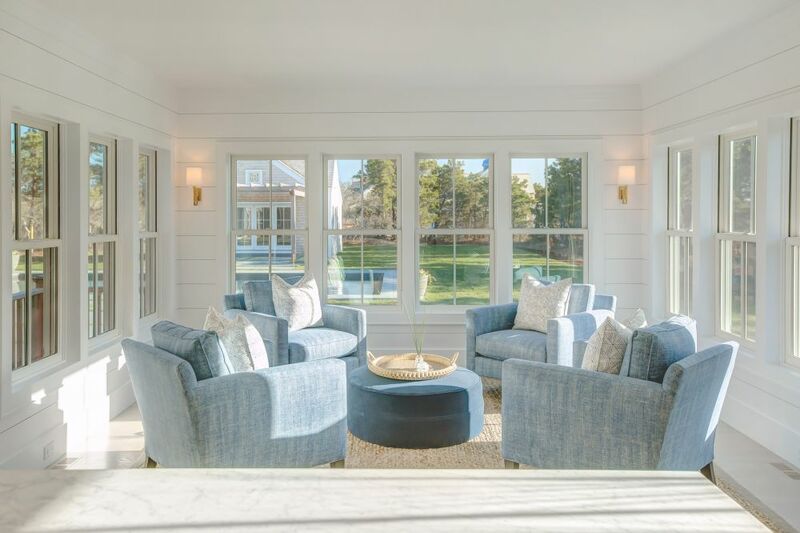 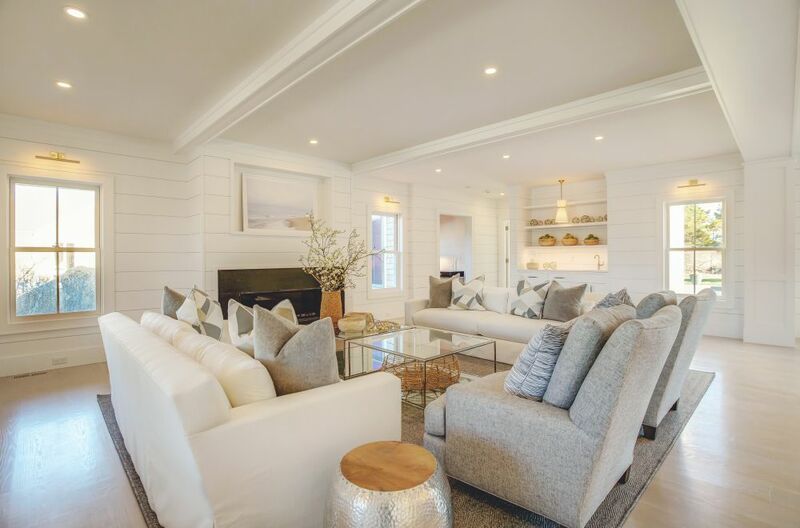 Specializing in full-service interior design, inspired by the natural elegance of Nantucket coastal living, and by you, the clients we serve. 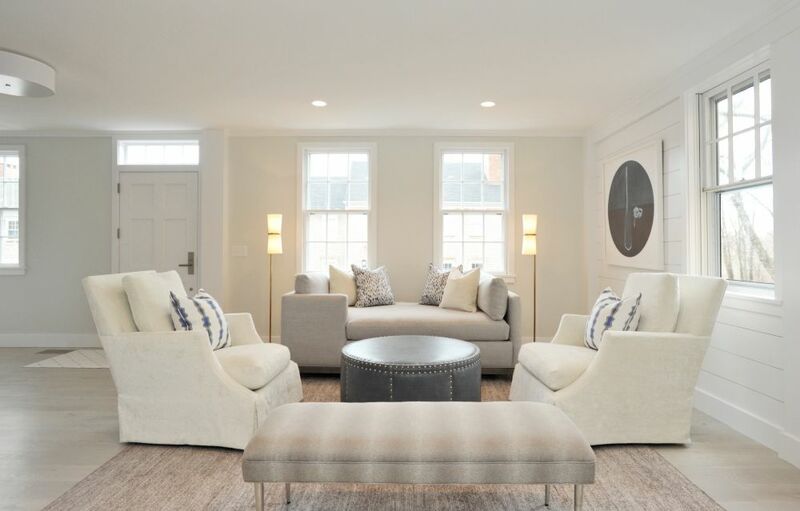 The Nantucket Looms Interiors Team has the sources and flexibility to work on any scale of project. 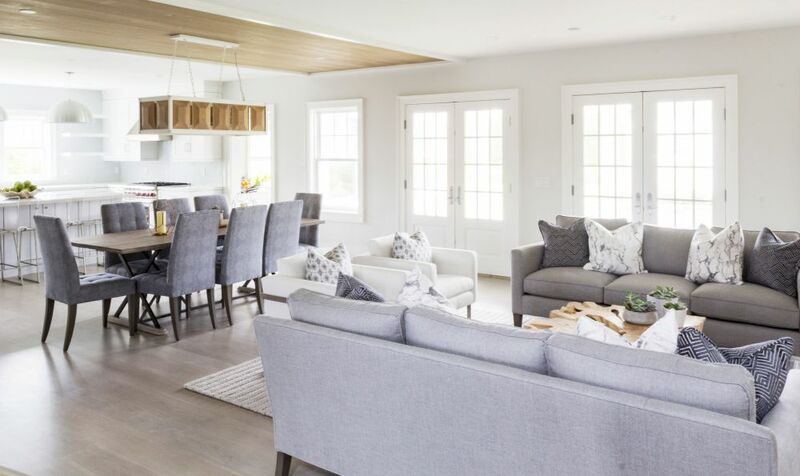 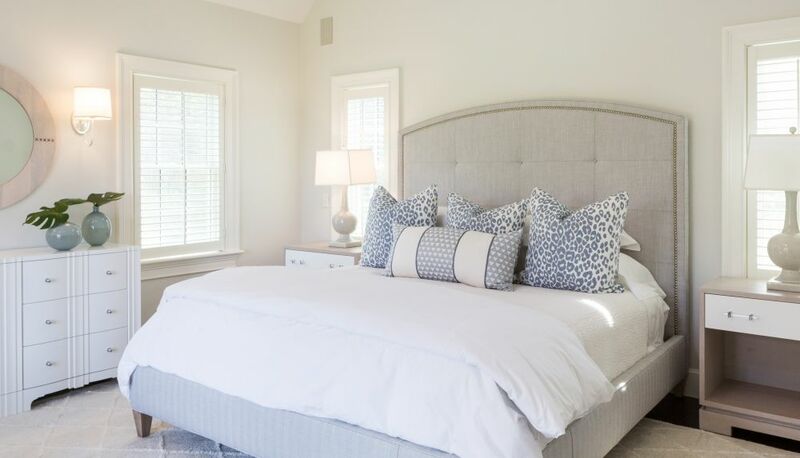 Whether you need the house decorated to sell on the real estate market or you are renovating or moving into a new home, our year-round design team is here to meet your needs. 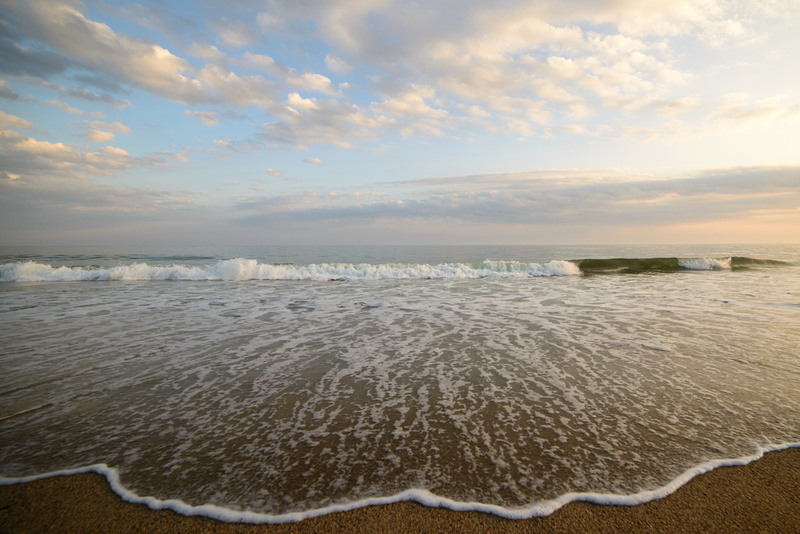 Meet our team.